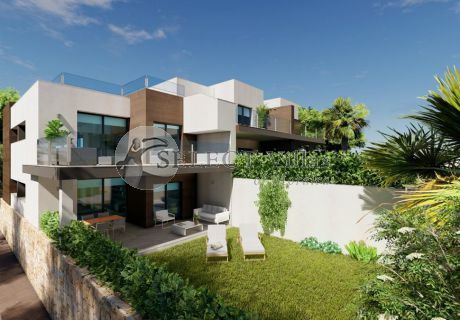 The resale apartments for sale in Benitachell that Select Villas offers their clients are selected so that you and your family can enjoy it 365 days a year. Its facilities are fabulous and allow to live surrounded by modern materials and high quality. In our resale apartments in Benitachell you can enjoy, summer, all the advantages offered by our homes. Our real estate agency refers to you can, for example, to refresh yourself every day in its wonderful pools. To be able to sunbathe on its wonderful terraces. So you can surprise your partner with a romantic meal or dinner while you contemplate some beautiful views. In short, to fulfill the dreams you have always wanted to make in your life. But if something is characterized our apartments are, as we have indicated above, to be able to live in the winter months. First of all, thanks to the good weather that you do in Benitachell, you will be able to spend some nice and great winters. Also, you will have the opportunity to discover all the wonders that the city has to acquire more information about its idiosyncrasy. 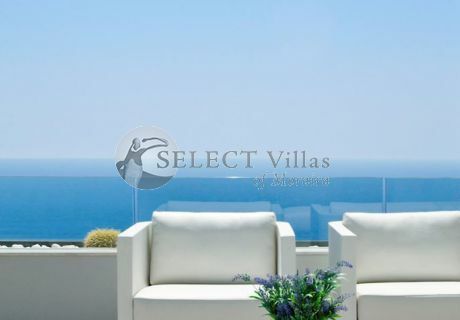 The sea is another of the main protagonists of our resale apartments for sale in Benitachell. Your municipality has 2 kilometers of coastline so you can enjoy the surprises offered by its incredible beaches. You will be able to immerse yourself and discover its seabed, you can swim on crystalline waters, sunbathe on its soft sands, capture photographs to frame, etc. The urban center is more inside, but from the center of the city you can see wonderful views of the Mediterranean coast, which will awaken your 5 senses. Take the important step of buying a home and start enjoying the advantages offered by our resale apartments for sale in Benitachell. 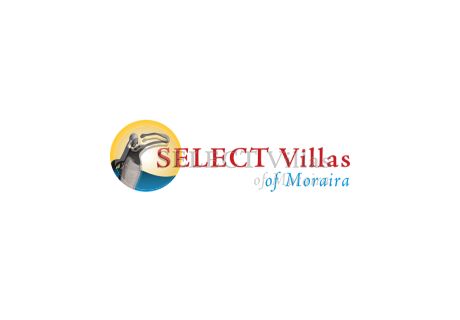 If you want to know more details about our homes, you can visit us at: Avenida de Madrid 5, 03724 Moraria, Alicante. 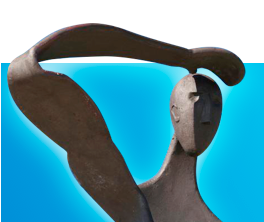 Meet our professionals in person and ask all the questions that come to mind.